I'm currently working as a senior narrative designer on Tom Clancy's The Division 2, available on PC, PS4, and Xbox One. 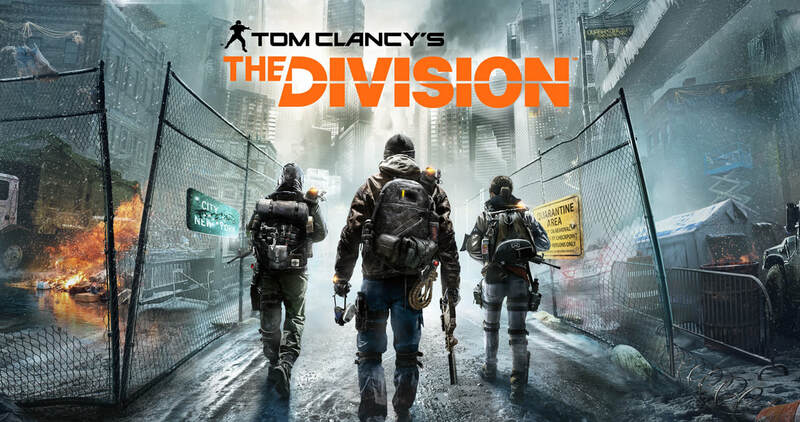 I worked as a narrative designer for Ubisoft Reflections on the bestselling action title, Tom Clancy's The Division, available on PC, PS4, and Xbox One. During 2017 I contributed to the writing and design of Talesinger from Quantum Soup Studios, an exciting new historical RPG set during the Roman conquest of Britain. Through 2016 and 2017 I was the narrative designer of Dawn of Titans, a next generation mobile strategy game from NaturalMotion, available on iOS and Android. "The gods chose you to lead your tribe on a deadly pilgrimage to the North! When future generations recite your saga, will they sing of glory or downfall?" Saga of the North Wind is a massive, 300,000 word text adventure that I wrote for Choice of Games. It's about being the chieftain of an iron age tribe as they make their way on a journey through a dangerous world, complete with magic, battles, romance, and adventure. The game was released in late 2016 and is available now on Steam, iOS, Android, and Web. I spent the Autumn of 2015 working on a three-part adventure called Survival Story for Pocket Gems' 'Episode' platform. From 2010-2015 I was the principal writer and game designer on Celtic Heroes - the world's best mobile MMORPG! Celtic Heroes has gone from strength to strength since I joined the project soon after its inception, and in 2014 we were finalists in two categories of the Mobile Entertainment Awards: Best Original Game and Best Game Studio! I've also created various side-projects, student work and jam games that I've done for fun, or to improve my writing and coding skills. You can download all of them for free. A first-person game about avoiding the gaze of a dangerous monster as you attempt to infiltrate its mountain lair. Created for Global Game Jam 2016. As the dictator of the tiny Caribbean Republic of San Peligroso, you must funnel as much money as you can into your Swiss bank account before the revolutionaries come for your head. A attempt to modify the Twine game engine to create a 4X strategy game - made for Global Game Jam 2015. A tile-based game about building and connecting pyramids in ancient Egypt. Created for Ludum Dare 30 in August 2014. A dystopian dungeon exploration game, with randomised levels and character generation. Created during Global Game Jam 2012. A starkly-coloured puzzle game that I made for Ludum Dare 26 in April 2013. An adventure game where you take the role of a botanist exploring a mysterious castle. This constituted my final project for my Masters Degree. Unfortunately, this game only works on computers running Windows XP. A little game about eating cavemen before evolution renders you extinct. Made for Ludum Dare 24 in August 2012.